For the next two weeks, sports fans will be turning their attention to Gold Coast in Australia as the city officially welcomes athletes from all over the world including Malaysia for the 2018 Commonwealth Games. If you have UniFi TV in your home or office, you are then able to catch the event for free. 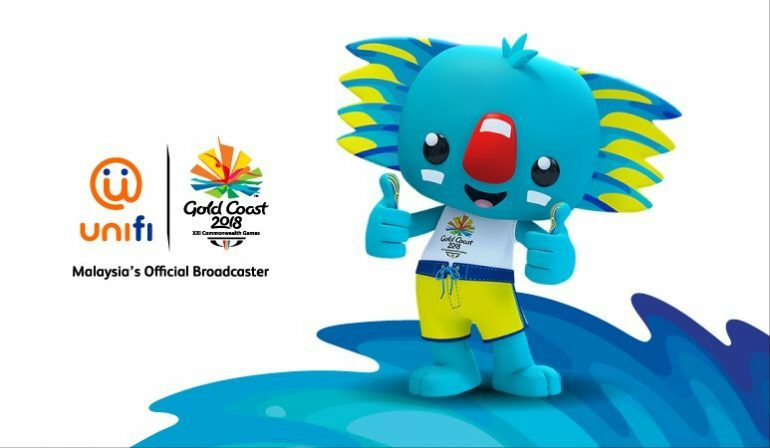 Starting from today onwards, users are able to enjoy all the action from the event through six channels that are dedicated specially for 2018 Commonwealth Games on the IPTV platforms. 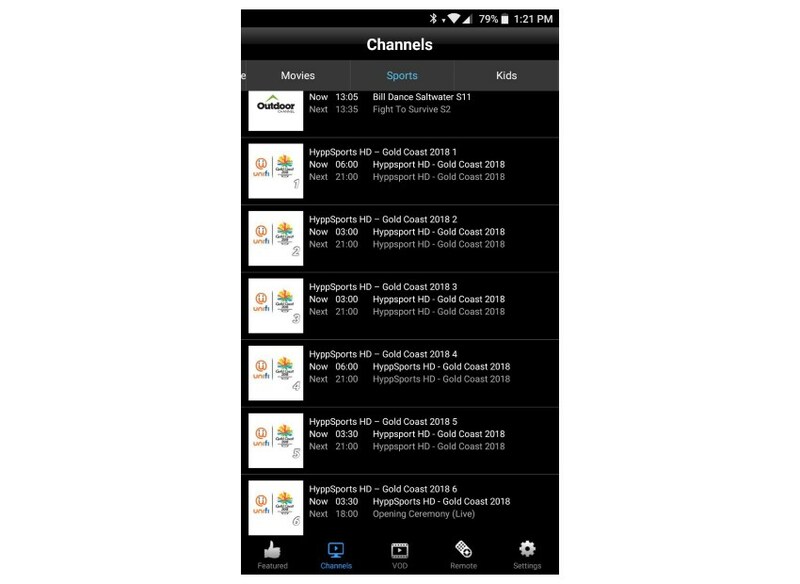 They not only able to watch it on their TV screens via the UniFi TV/HyppTV TV box but also through UniFi PlayTV mobile app for Android and iOS devices. UniFi TV users are able to watch 2018 Commonwealth Games on their PC as well although it can only be done through Microsoft Internet Explorer (not even Microsoft Edge). Users also need to download and install a plugin before they able to access UniFi TV via the browser, we do recommend you to skip this method and watch the event via PlayTV mobile app instead. At this year’s Commonwealth Games, Malaysia is represented by 178 athletes who will be competing in 16 different sports. We wished all the best to all of our Gold Coast 2018 athletes as the contingent is expected to bring home more than six gold medals from the event.